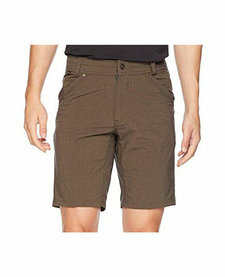 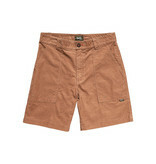 Take a departure from your typical style with the Howler Brothers Men's Cornerstone Corduroy Short. 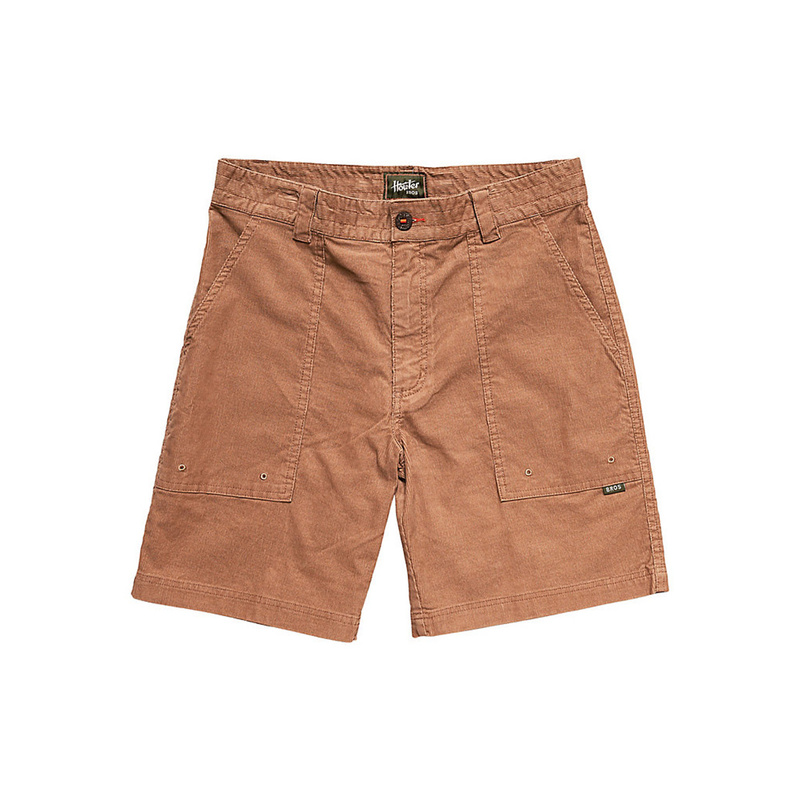 Corduroy fabric and paneled pockets offer a refreshing break from your standard chinos, and the corduroy is so soft that you're never going to want to take it off. 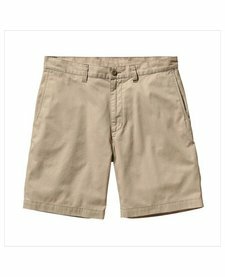 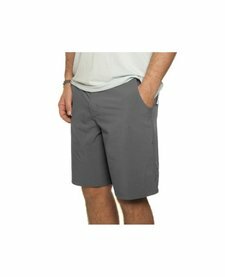 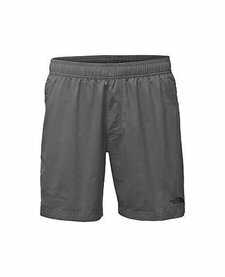 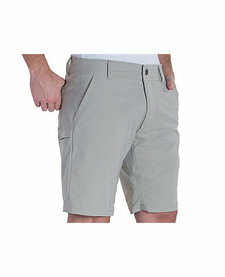 Kuhl Men's Shift Amfib Short 10"
Patagonia Men's All-Wear Shorts 8 in.